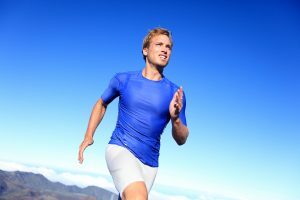 Men’s Vitality Center Tucson: What's Involved in Diabetes Management? 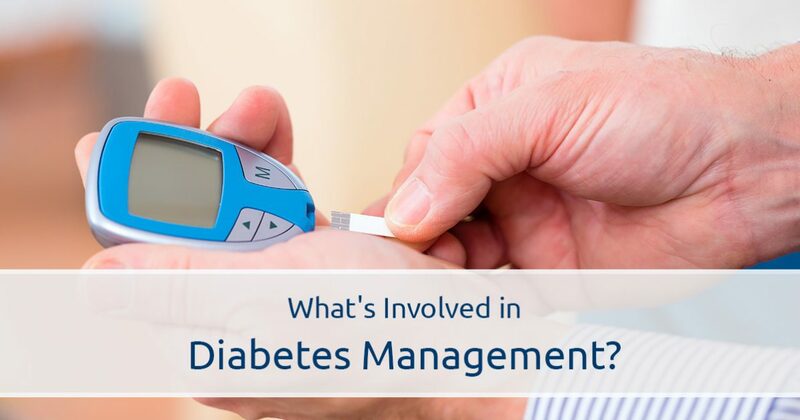 What’s Involved in Diabetes Management? Diabetes is a condition in which the body cannot produce adequate levels of insulin, or it cannot properly respond to the body’s production of insulin. Insulin is a vital component in the maintenance of healthy blood glucose levels, and chronically elevated or depressed blood glucose levels can cause health problems. Diabetes affects millions of people around the world, and although there is no cure for diabetes, it can be managed with the help of a men’s health professional. Men’s Vitality Center in Tucson has helped hundreds of Arizona men manage their diabetes, and we would love to help you manage yours! Contact our office through our website, or walk in for an appointment – we look forward to seeing you soon! We’ll start by distinguishing the two main types of diabetes. Type 1 diabetics cannot produce insulin because the body’s immune system destroys the cells responsible for insulin creation. Type 1 diabetics require daily insulin supplements in order to maintain their blood glucose levels. Type 2 diabetes is marked by an inability of the body to adequately produce and use insulin efficiently. Type 2 diabetes is the most common form of diabetes, and though it is diagnosed in people of all ages, it most commonly occurs in adults over the age of 45. Maintaining a diet is important for everyone, but a healthy diet plays an even more important role in diabetes management. Learning about the effects of carbohydrates on the body’s blood glucose levels and avoiding sweetened foods and beverages are two of the most common dietary measures taken in diabetes management. Physical activity provides the body with numerous benefits, including blood glucose stabilization. Establishing a regular exercise schedule can help your body maintain healthy blood glucose levels, but it’s important to ensure that you carry a snack or insulin with you while you exercise. Always consult your doctor before beginning a new exercise regimen, as diabetic patients can experience a drop in blood glucose up to a full day after exercising. If you find that a balanced diet and consistent exercise aren’t enough to manage your diabetes symptoms, it may be time to speak with your doctor about medications that can help you. It’s important to have an open and honest conversation with your doctor about beginning a new diabetes management medication, as side effects can often solve some problems while creating others. If you suspect that you’re experiencing the symptoms of diabetes, or if you’re interested in getting help managing your diabetes, get in touch with Men’s Vitality Center in Tucson. We’ve helped hundreds of men with diabetes management, and we can help you find a diabetes management plan that works with your lifestyle and schedule. Contact our Tucson office to schedule an appointment!